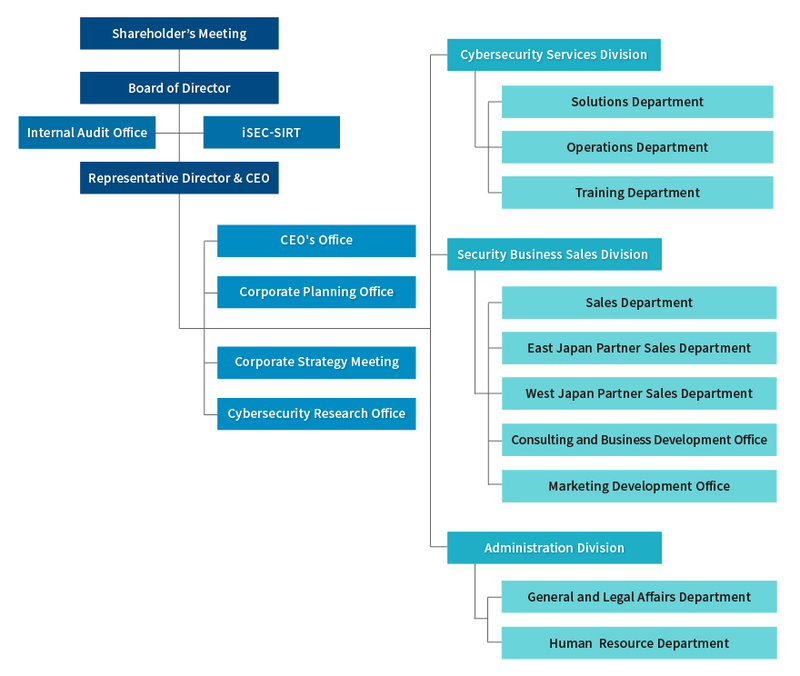 Information Security Inc. was established in September 2014 with the aim to nurture personnel highly knowledgeable in cybersecurity and highly skilled in forensics to protect Japan’s information infrastructure from security threats. 2014 was the year cyberattacks were causing increasingly severe damages. It was disturbing that the idea “a security expert is only able to protect the customer they are responsible for” was the norm for the security industry. Security levels in regional areas were also decreasing due to labor forces becoming concentrated in the larger cities. During this time I saw that providing quality security services even in those regional areas was essential to maintaining and improving Japan’s security standards. This situation motivated me to establish a company in Kobe City which specializes in information security. We started with a small team but now we have welcomed the highly skilled and experienced from large IT enterprises and top foreign internet security companies. Our focus is not confined within Japan but it is directed globally. I believe in order to provide high quality service, employees need a working environment free of worries. We make effort to increase employee satisfaction. Our employees are provided with adequate leave, naturally, lunch, flexible working locations and work hours and a motivating work environment. We respect the values and lifestyles of our employees and giving them the private time they need away from work increases quality and efficiency during work hours. Our mission at Information Security Inc. is to contribute to increasing the world’s security levels by spreading awareness through protecting our clients’ important information and data. We are constantly listening to the needs of our clients, and never stop making effort to protect from and respond to the ever-increasing cases of cyberattacks. Suzuki is a certified information security auditor. Prior to founding the company, he was a system administrator and security consultant at a telecommunication corporation, then CTO at a start-up company. 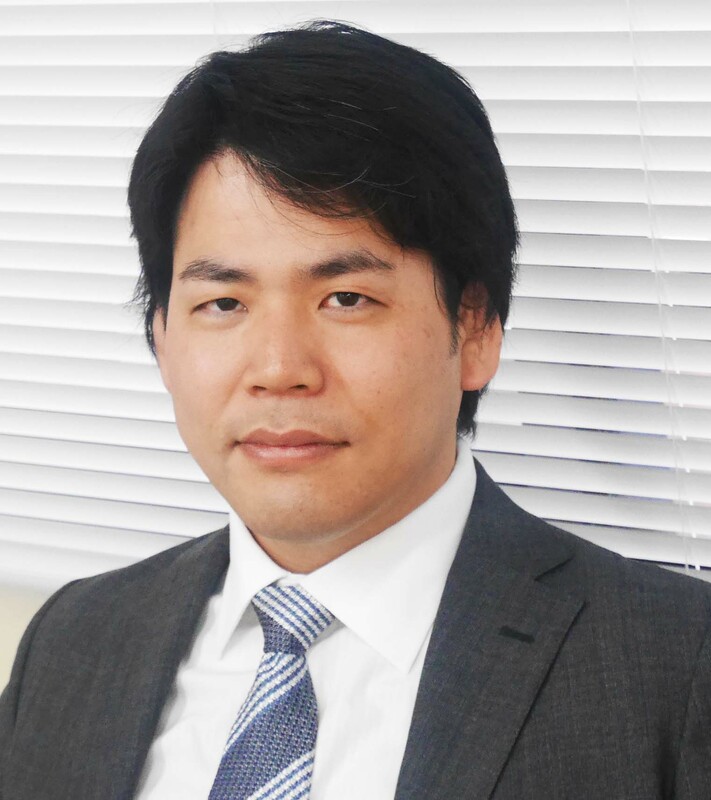 He has provided information security services to the Hyogo Prefectural Government for over 10 years, including security program development, malware statistics analysis, network and digital forensics, penetrations tests and information security audits. Information Security Inc. has continued this service and expanded services to other government ministries, independent administrative institutions, local government bodies and the private sector. He holds a Master of Economics in Statistical Analysis. Associate Company iSEC Laboratory Inc.
NEC Networks & System Integration Corporation / Palo Alto Networks, Inc. Note: ‘iSEC-SIRT’ is the security incident response department. We prevent damage from spreading, gather and notify of related information and suggest strategies to prevent a reoccurrence. The ‘Business Strategy Committee’ is a committee established ad hoc for the purpose of making and implementing strategic decisions. We aim to be a company that values the creativity of our people that contributes to the development of the society by suggesting and providing an optimal and high quality IT service. 1． We strive to develop high quality service, to make sustainable improvements, and to enhance and stabilize the quality of our service. 2． We put utmost importance on a relationship with our clients based on trust and constant dialogue, and provide satisfaction and inspiration by providing them with the quality that they seek. 3． We put effort in making our employees grow in a flexible and progressive working environment, which respects each and every person’s individuality.